HRMC have indicated that 2014 will be the year of the increasing landfill tax for trommel fines from £2.50 per tonne to £80 if the decision is enforced. If, or is it a matter of when this trommel fines taxation is enforced, the only viable option will be to further separate the fines. When the trommel fines are further separated then typically up to 80% of material will be eligible for the lower tax rate, a massive potential saving for waste separation companies. In order to maximise this potential saving, waste separation companies must install effective and efficient density separation equipment. The good news for these companies is that the Ecohog Windshifter is the perfect solution for trommel fine separation. 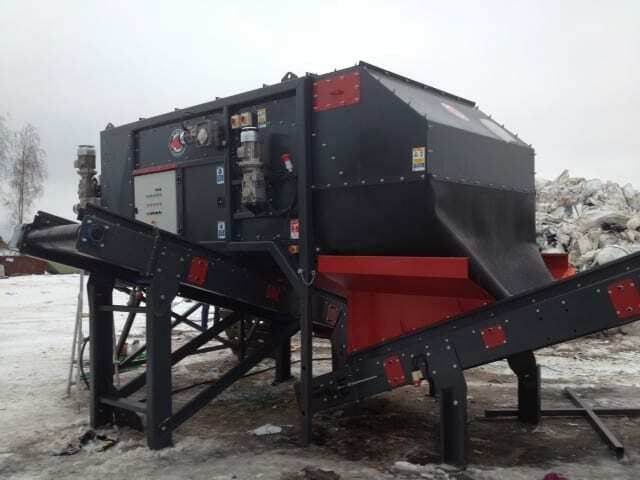 Incorporating the Ecohog into existing plant or combining an Ecohog Windshifter with for example a trommel screen will dramatically reduce landfill tax bills. Now more than ever it makes economic sense to invest in the Ecohog Windshifter. To discuss how Ecohog Ltd can assist your company you can reach us on 0044 28807 61295 or by email info@ecohogwindshifters.com.